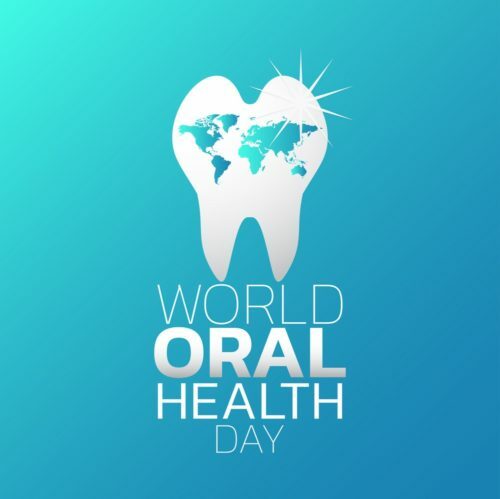 Each year on March 20th, World Oral Health Day is celebrated across the globe. This celebration was originally declared in 2007 but was not put into full effect until 2013. There is great correlation between the celebration and the certain date it falls on, being the 20th of the month. The reasoning’s are as followed. Seniors must have a total of 20 natural teeth at the end of their life to be considered healthy. Children should possess 20 baby teeth. Healthy adults must have a total of 32 teeth and 0 dental cavities. Expressed on a numerical basis this can be translated as 3/20, hence March 20th. The purpose of this celebration is to bring about overall awareness of improving oral health. 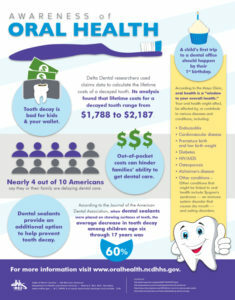 Below are facts about oral health. It is important to know the facts so we can better take care of ourselves.